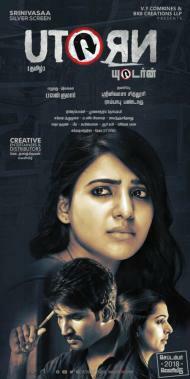 With her U Turn set to hit screens on September 13, star actress Samantha is busy promoting the film on all fronts. 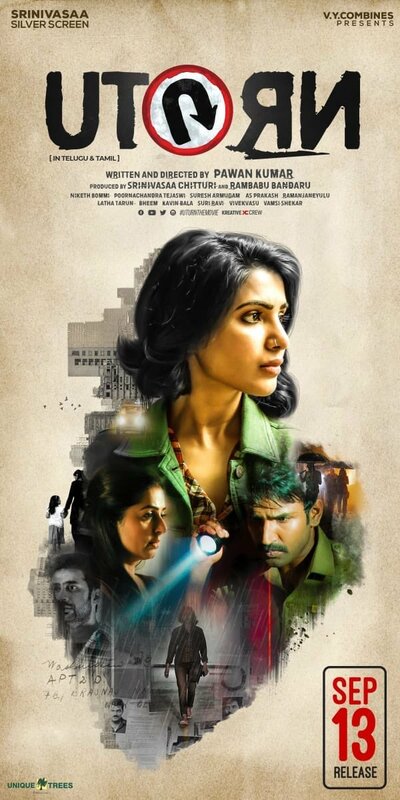 A Tamil-Telugu bilingual, U Turn directed by Pawan Kumar includes Aadhi, Bhumika and Rahul Ravindran in vital roles under the joint production of BR8 Creations, V. Y. Combines and Srinivasa Silver Screen banners with distribution by Dhananjayan Govind’s BOFTA and music from Poorna Chandra Tejaswi. >>Movies Releasing for Vinayagar Chathurthi 2018! >>Watch U-TURN Promo Song Here! >>Vijay Has Vera Level Transformation - Samantha Shocked! >>Vijay Sethupathi's Super Deluxe Trailer Review!